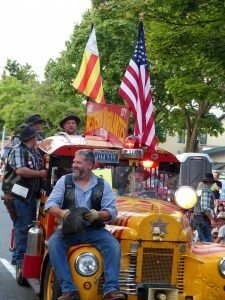 Join in the fun this weekend in Lake City at Northeast Seattle’s largest Festival and Parade – Saturday Aug 4th 2018. The Lake City Summer Festival and Parade is bigger & better for 2018, with activities for all ages (including a skate park/hip-hop show for teens). There is so much to do and see. It’s free & fun for everyone.